Marks work is inspired by coastal life, architecture and the effects the natural environment has on materials such as wood, metal and painted surfaces. Using salvaged metals and wood from the shoreline, Mark presses the objects into clay to give them a beaten appearance; as though they have been weathered by the sea and washed up on the shore. 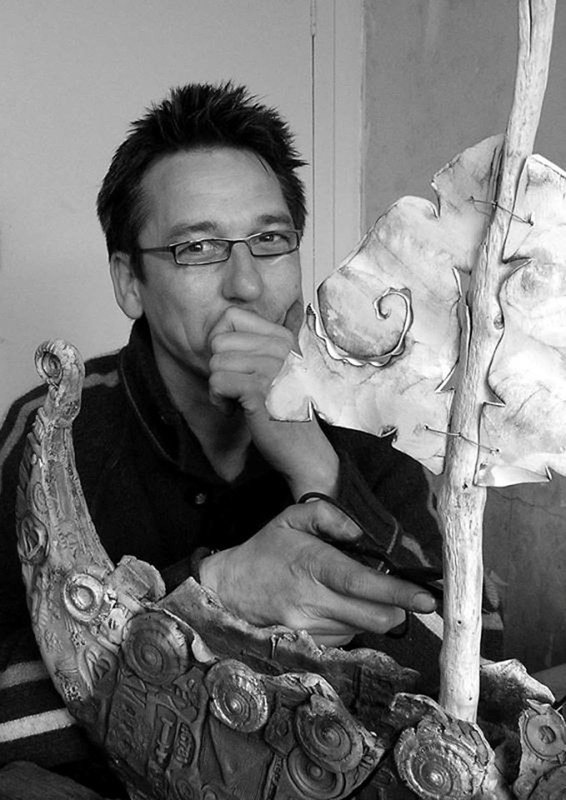 He draws inspiration from the sea, using texture to communicate a journey with each of his pieces.